The Lexus ES is refreshed for the 2016 model year offering a bolder, chrome-trimmed spindle grille, new front fascia, LED headlights and L-themed taillights similar to the Lexus LS460. 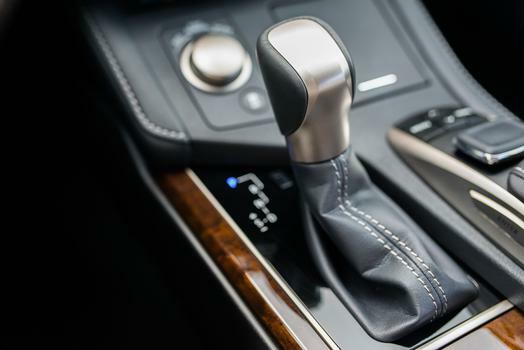 The 2016 Lexus ES has a bold but sophisticated new look and comes with an array of new and enhanced safety, connectivity and multimedia technology that is sure to impress new and returning Lexus ES owners! 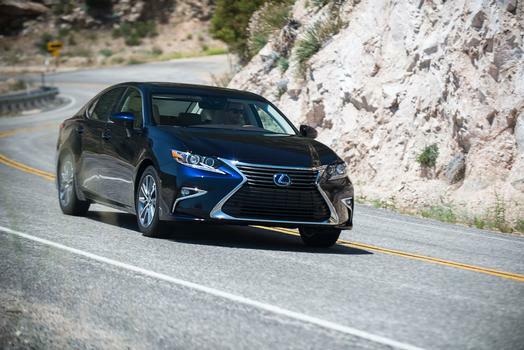 The 2016 Lexus ES has several changes from the 2015 model and you can expect to see 4 new color options and at least 3 different variations of the interior staples: Parchment (light tan), Stratus Gray (light gray) and newcomer; Flaxen (saddle). Lexus has discontinued the classic Starfire Pearl (white) exterior and will adopt the eye-catching Eminent White Pearl. The ES has also dropped Fire Agate Pearl and Deep Sea Mica, but will be replaced with new colors with names that are still being determined…love the suspense! 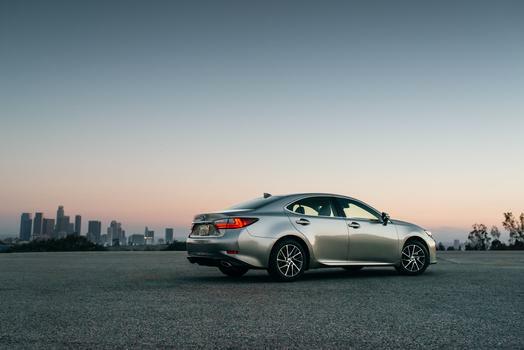 The 2016 Lexus ES will maintain the same three package levels: Premium, Luxury and Ultra Luxury comparable to how the ES is built for sale now but with a few notable changes. 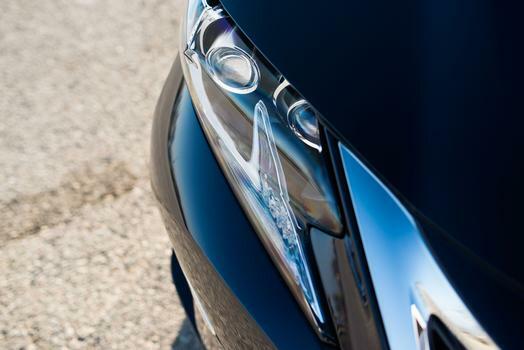 For 2016, the new Lexus ES will be one of the first refreshed models to come with the new Lexus Safety System+ Package. The Lexus Safety System+ combines Pre-Collision System (PCS), Lane Departure Alert (LDA) with Steering Assist, Intelligent High Beam (IHB) and High-Speed Dynamic Radar Cruise Control- an impressive and wide-array of driver-assist and safety technologies. The new Lexus Safety System+ Package should be available on all three package levels and also include Blind Spot Monitor with Rear Cross Traffic Alert, Intuitive Parking Assist, Rain Sensing Wipers and Heated/Ventilated Seats. The updated Luxury Package will also feature a new Embossed-Stitch Perforated Leather Interior and come with a few new features that were once reserved for the Ultra Luxury model including One-Touch Power Trunk and a Heated Wood and Leather Trimmed Steering Wheel. You will also have the option of adding Mark Levinson or the Panoramic Roof without having to move up to the Ultra Luxury Package level. Of course the two most popular builds will always be the Premium and Luxury Package- but it sounds like there will be a few more choices to expand upon the two core Package levels typically built for our area. Restyled, bolder, one-piece version of the Lexus signature spindle grille framed by elegant satin chrome trim. Fully redesigned front fascia with the fog lamps placed at the corners to accentuate the wide stance. 4 New Colors with all colors using the “self-healing” clear coat technology. Lexus Enform Service Connect. 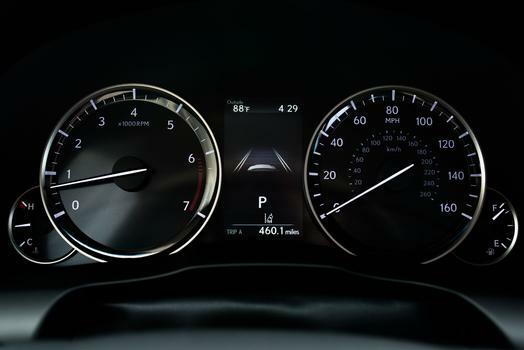 Using the new Lexus Enform Service Connect, your Lexus ES350 can tell you what it needs, and when. 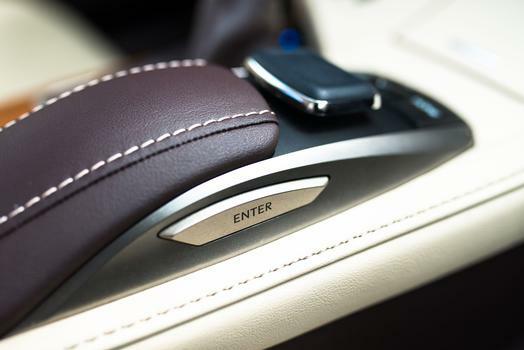 On the Luxury and UL Packages with Navigation, the ES will have the second-generation Remote Touch Interface (RTI) with new “enter” buttons on both sides of the computer-mouse type controller (very similar to the controller that was on the previous model RX’s back in 2010-2012). New interior and luxury finishes including Linear Dark Mocha wood, Illustrious Piano Black wood (replaces Piano Black) and Bamboo with a matte finish (replaces the glossy finish); Flaxen interior. Please call North Park Lexus at Dominion anytime at 210-816-6000 or visit us online at www.northparklexusatdominion.com. The 2016 Lexus ES is available to order and we have a great selection (and even better sales event/incentives) available now on the 2015 Lexus ES350 and ES300h!